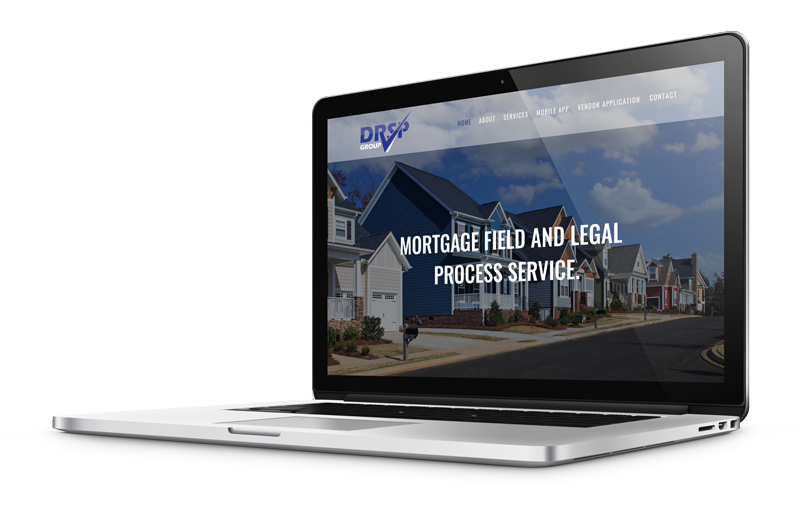 We create advanced digital sites focused on the one thing that matters, the user experience. Using digital tools like interactive media that pull the user into the brand, we turn visitors into an engaged audience that crave more! Your brand needs to work seamlessly in both online and offline worlds to create a cohesive call to action. Unifying your brand across both digital and static channels creates brand recognition and will convert visitors into customers. 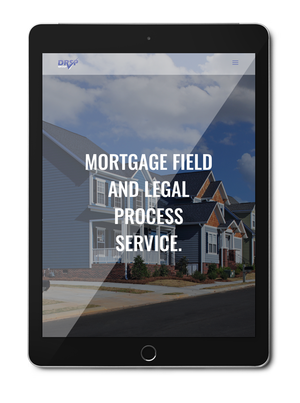 Our websites are mobile responsive, which means they’ll not only look great on your phone or iPad, but they also benefit from a boost in search engine ranking on Google, Yahoo! and Bing. Since eCommerce was born, it has revolutionized how a business sells a product. An eCommerce platform with the right tools allow companies that were selling a product locally to sell nationally or even globally. Whether you have one SKU or thousands of SKUs our skilled developers create a simple process not only for your customers to make a purchase, but for you to deliver. The design and development of your website is critical, however so is converting visitors into customers. 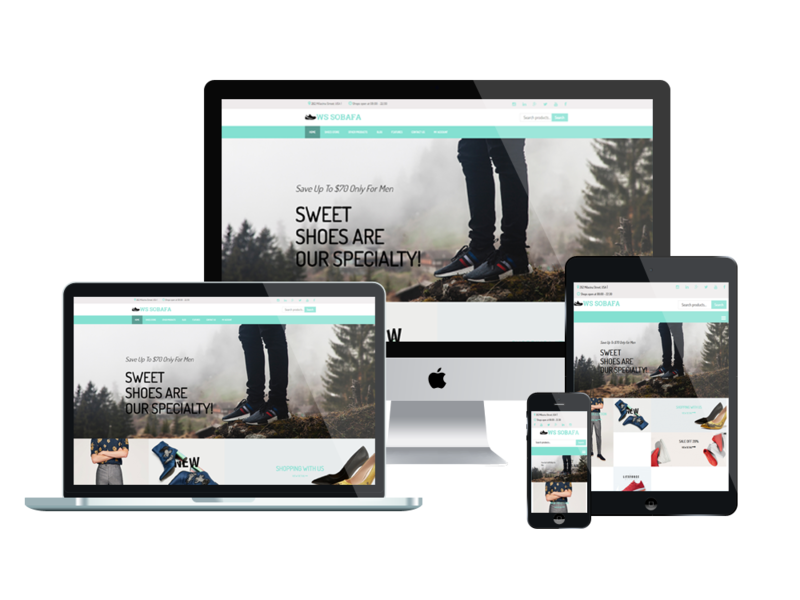 A website can be visually stunning and work seamlessly but if it doesn’t incorporate the right tools to preform a specific function for your business or clients, what’s the point. At Cohesion our limitations are only bound by our imaginations. The back-end usability is just as important as the user experience. Our simple and user friendly CMS gives you the ability to create or edit digital content in real time. This will allow you and your organization to collaborate and publish content, pictures, or video to consistently keep your site current. Development is the engine that powers your website. When executed correctly, it should be durable and robust, but invisible to the end user. Behind every line of code is a team of developers who verify that the design of your website functions flawlessly. We ensure that the code behind your website is just as well thought out as the front-end design. 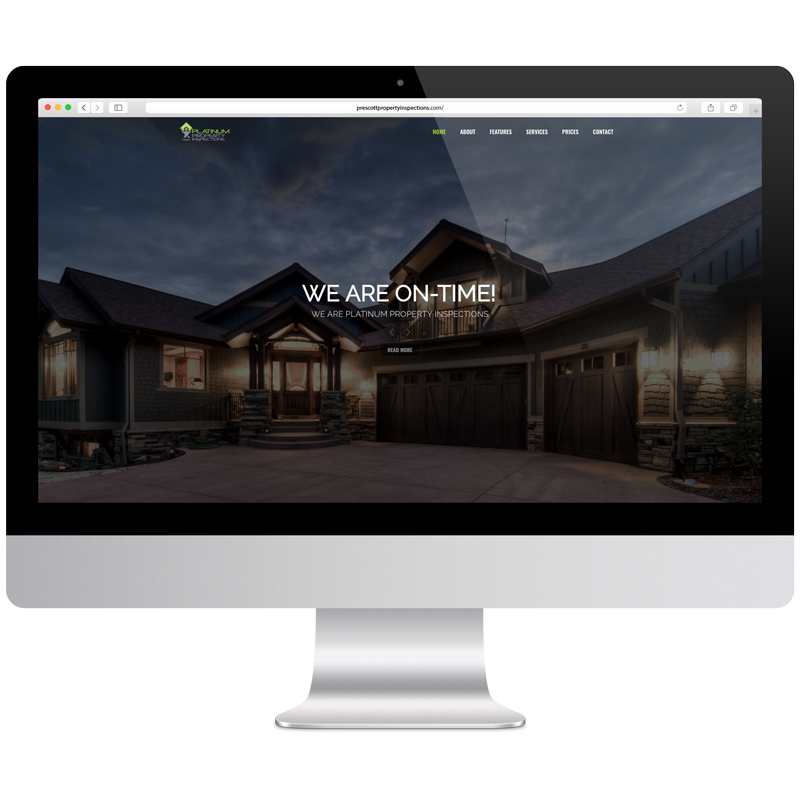 It’s a perfect harmony between the design and development of every site we build.